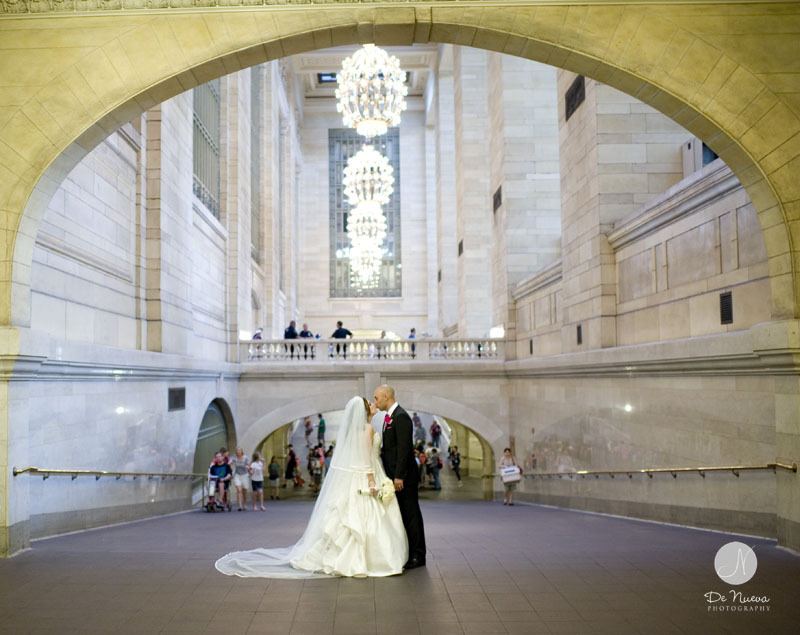 New York Wedding Planner News: Our New Office in New York City! 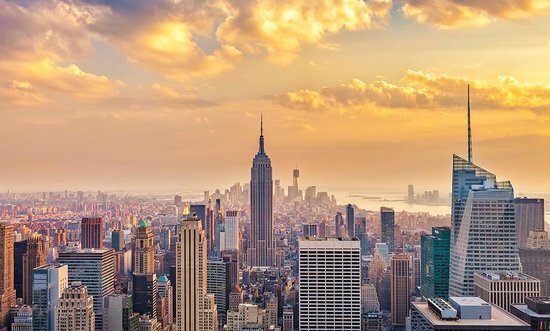 We are SO incredibly thrilled to announce that we have opened up a new wedding planner office in New York City, and will now be planning spectacular weddings in the city that never sleeps! Having lived in New York some time ago, I keep thinking back to my favourite spots there, such as Grand Central Station, Times Square, The Rockefeller Centre and Central Park, and can so easily envisage romantic scenes of our newlyweds posing for pictures after tying the knot in or near any of these iconic spots. 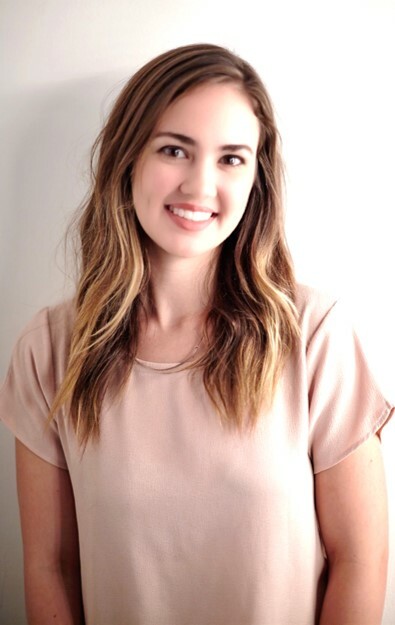 In order to spread our wings in The Big Apple, we needed to find the perfect extension of our team and our new Senior Wedding Planner, and New York Wedding Planner Office Director, Rachel Urban was the perfect fit! We couldn’t settle for just anyone but after meeting Rachel, it was very quickly apparent that she shared our love for romance and magical weddings, as well as sharing our professional ethos and high standards. These fantastic attributes, paired with ample experience in planning weddings in some of New York’s top wedding venues meant that a match was made and we couldn’t wait to get started! “Born and raised in Texas, I moved to New York City to follow my dreams of planning weddings. I have planned weddings at The Plaza Hotel, The Rockefeller Center’s Rainbow Room, Central Park Zoo, Ellis Island, The Bowery Hotel, The Hamptons, as well as upstate New York and Paris, France. After spending time in the city and building relationships with some of the best in the industry, I have developed my knowledge as a wedding planner and designer to confidently work with Nicolette Weddings to plan a worry-free event for you and your loved ones! My southern hospitality combined with my New York style and hard-work make me a relatable and trustworthy planner. I look forward to making your day every bit as special as you have always imagined! 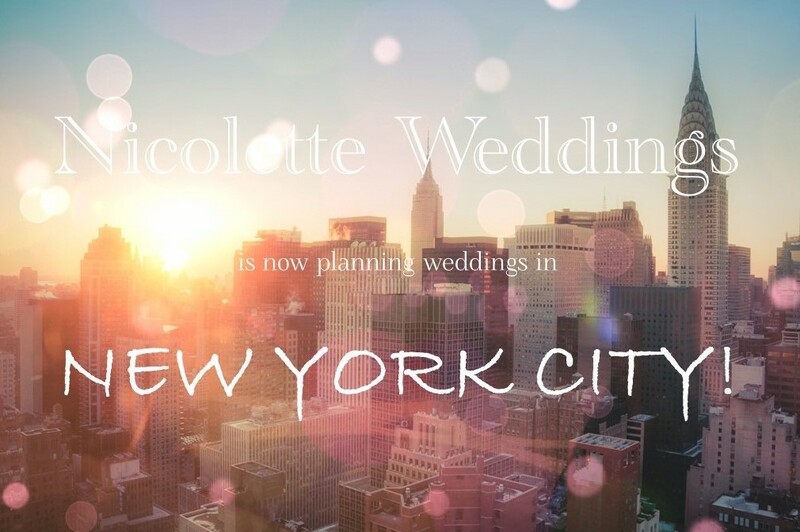 For more information on our New York Wedding Planner Office, please click here or contact us at newyork@nicoletteweddings.com.